What does the state of Georgia have to offer someone hoping to relocate there? A good Georgia relocation guide should help you answer questions such as this. You can establish a great life for yourself if you adequately prepare and know what to expect once you get there. However, if you do not know much about the state, you should take the time to get to know a few things in order to get acquainted with the way of life in The Peach State or The Empire State of the South. When you have decided to relocate to Georgia, you will want to keep in mind lots of things including what can go wrong. For instance, you may not anticipate problems with immigration, but it is possible to still encounter them no matter how small they may seem. 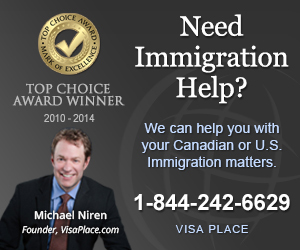 However, it helps to know a resource such as Canuck Abroad to help you get the type of help you need in case of problems such as immigration issues. Of course, you need to keep other things in mind as you plan your move. You want to consider where in Georgia you want to live. One of the most obvious choices is the city of Atlanta. 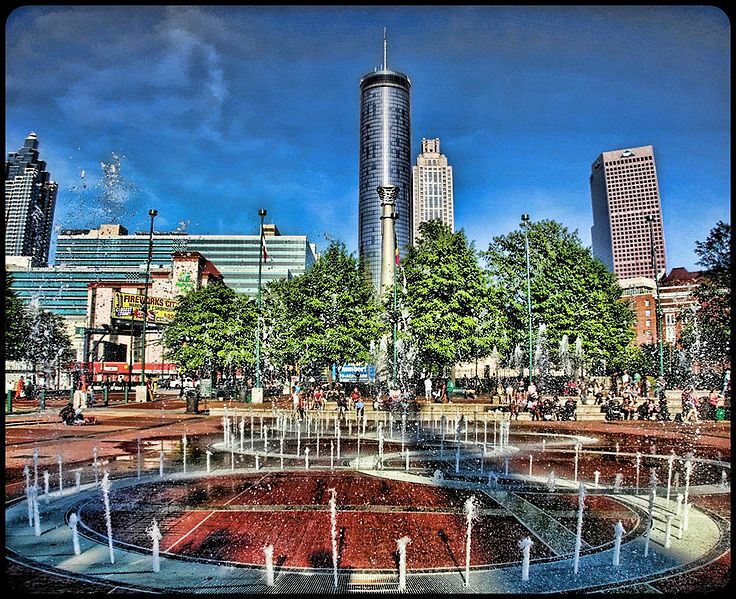 Atlanta is one of the largest cities in the South and just as metropolitan as cities such as New York and Los Angeles. With this in mind, you will find that Atlanta provides you with access to lots of amenities and attractions including professional sports teams such as the Hawks and Falcons. There is also a thriving music scene as well as an entertainment industry. While Atlanta may be the home of the Turner entertainment empire, there are also other cities in the state where you can live. Savannah has many of the amenities you will find in a larger city like Atlanta, but it also still has much of the charm of smaller southern cities. This is partly because it is a popular tourist spot in the South with its rich history or American culture. There are more than 200 festivals each year and lots of restaurants and other amenities that residents can enjoy throughout the year. When you decide to move to Georgia, you will also need to make sure you find work. Your work opportunities will depend heavily on where you decide to settle. For instance, if you do go to Atlanta, you will find many opportunities in areas such as the medical industry or even become one of the many who hope to be entrepreneurs in the growing business sector. No matter where you settle, you could use a Georgia relocation guide to help you find your ideal place in the state.